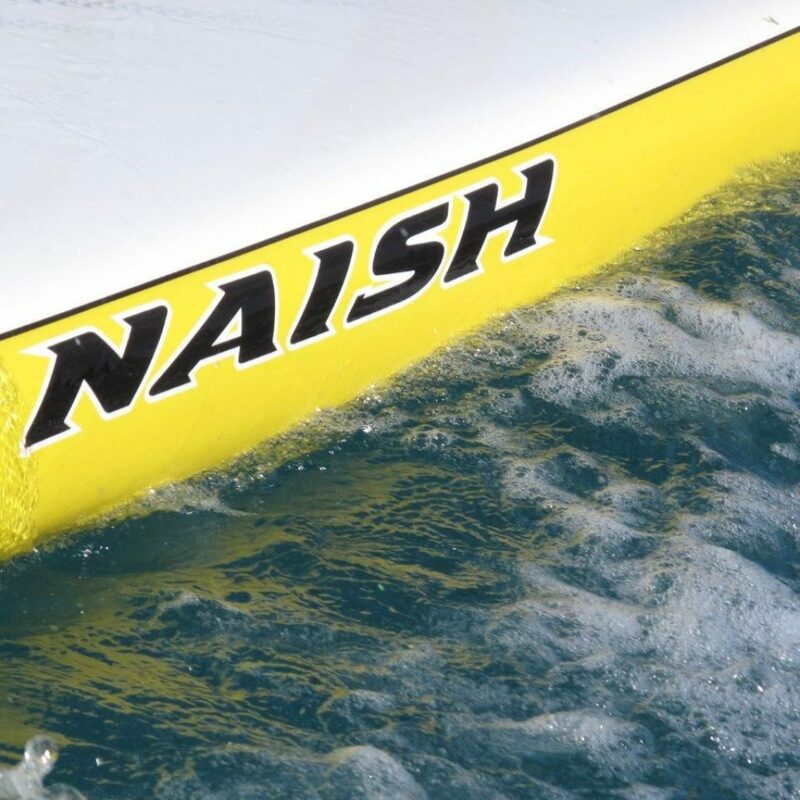 Check out the new Naish Thrust Surf Hydrofoil! 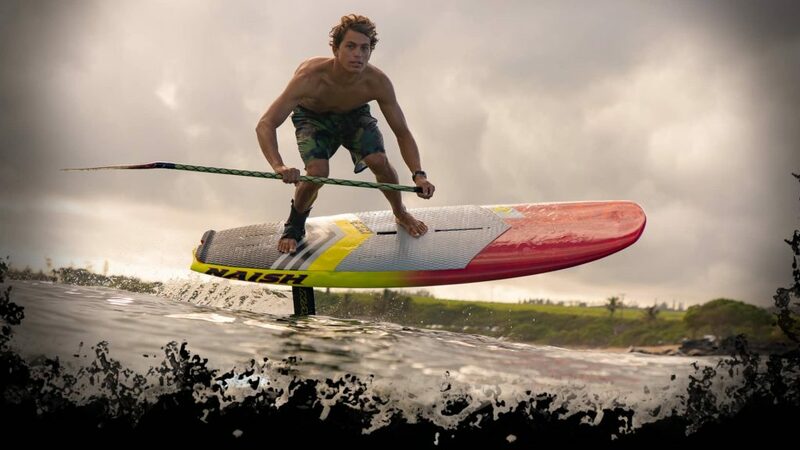 Designed in collaboration with Kai Lenny, the Thrust Surf Hydrofoil develops lift at low speed, and launches with minimal effort. The combination of early take off and excellent maneuverability makes it great for waveriding, cruising or racing. 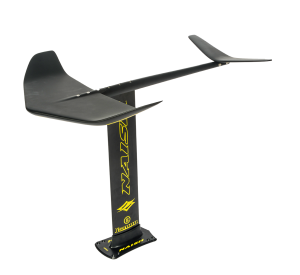 The extra long fuselage creates a large sweet spot and provides stability, while the downturned stabilizer (rear foil) makes waveriding and turning intuitive and easy. The medium (70 cm) extruded alloy mast can be retrofitted to any style box system. Whether surfing or downwinding, the Thrust Surf Foil will keep you stoked session after session!